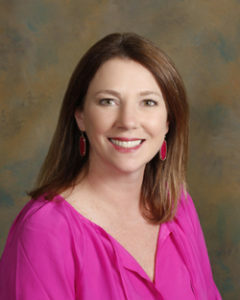 Debra Gilluly, MSN, RN is an Adult Health Clinical Nurse Specialist. She received her BS in Nursing and her Clinical Nurse Specialist degrees from The University of Texas in Austin. She has devoted her career to the care and management of patients with chronic kidney disease. Debra encourages patients to take an active interest in their healthcare by providing education, compassionate care, and guidance. Debra enjoys traveling, reading, and attending sporting events with her husband. A native Tennessean, she has lived in the Austin area for 20 years and has four children.